Ready….Set….Goal! 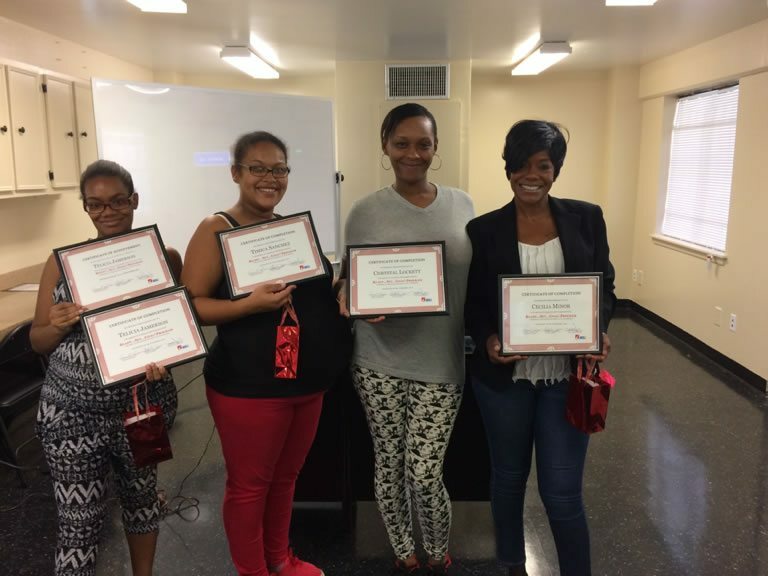 A Workplace Readiness Journey workshop was created for the residents of Cuney Homes in Houston, Texas as a part of the Houston Housing Authority (HHA) Job Plus Community Partners Initiative. 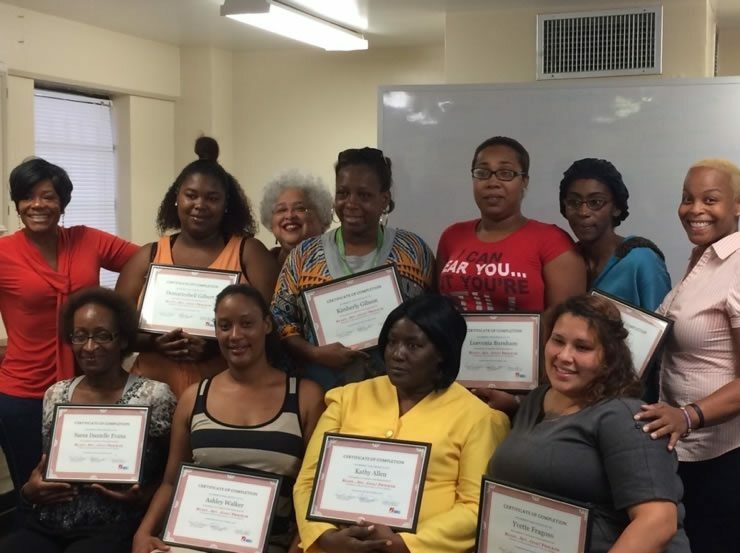 Participants acquire a deeper understanding of personal motivations, develop an individualized career development plan, and eliminate barriers to self-sufficiency and gainful employment. In September and October 2016, 15 participants successfully completed the workshop and currently 8 participants are now employed. To be the premier agency providing services for people with barriers. To help people identify and overcome barriers to employment. Helping people find a Path to Success. Copyright © 2019 Career and Recovery Resources, Inc.